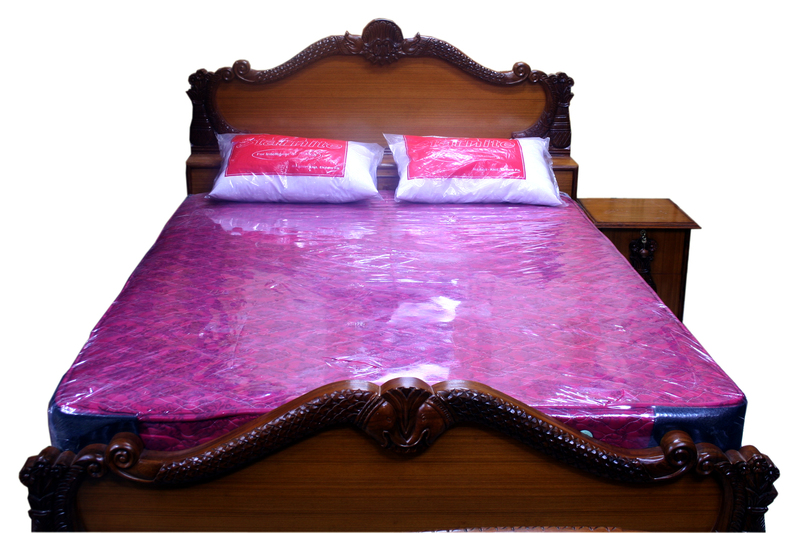 A. M. Furniture Suppliers is the manufacture of Nepalese Furniture in Nepal. AM furniture helps you decorating your office and home by providing stylish as well as decent furniture that can prove to be helpful in maintaining a pleasant and cool atmosphere of your living area. Decoration of your office and home is a bit difficult as well as an important task. 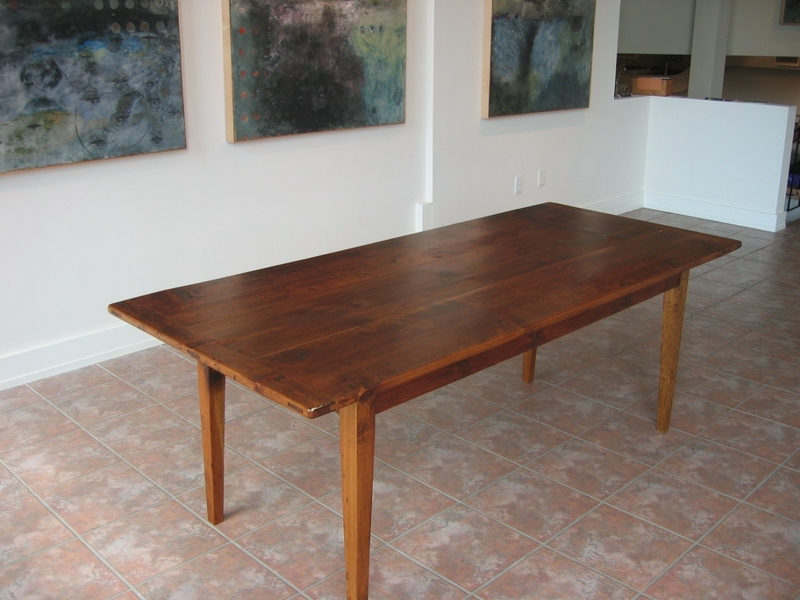 It requires such techniques that prove to be effective inenhancing the beauty of your office and home. 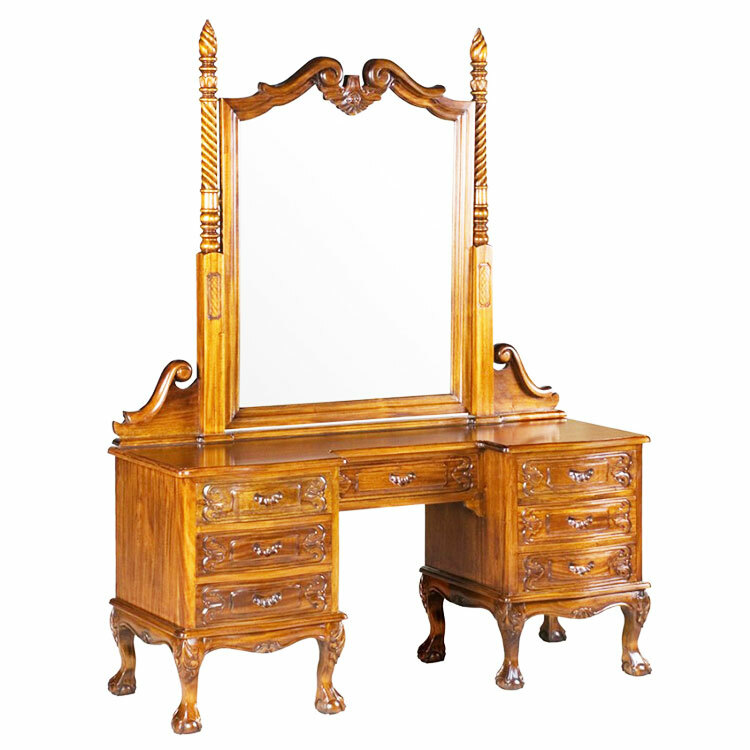 So, to overcome suchdifficulties, AM furnitures has been dealing in Nepalese market more than 15years in both the retailing and whole selling sector. AM furniture helps you decorating your office and home by providing stylish as well as decent furniture that can prove to be helpful inmaintaining a pleasant and cool atmosphere of your living area. 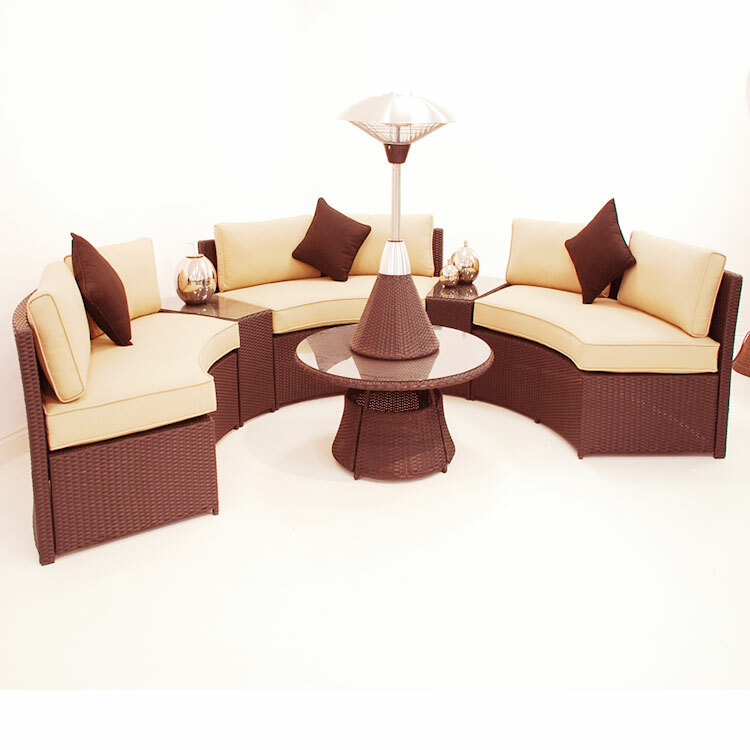 They supply tables, chairs, bed, sofas, along with wide range of Chineseand Nepalese furnitures. 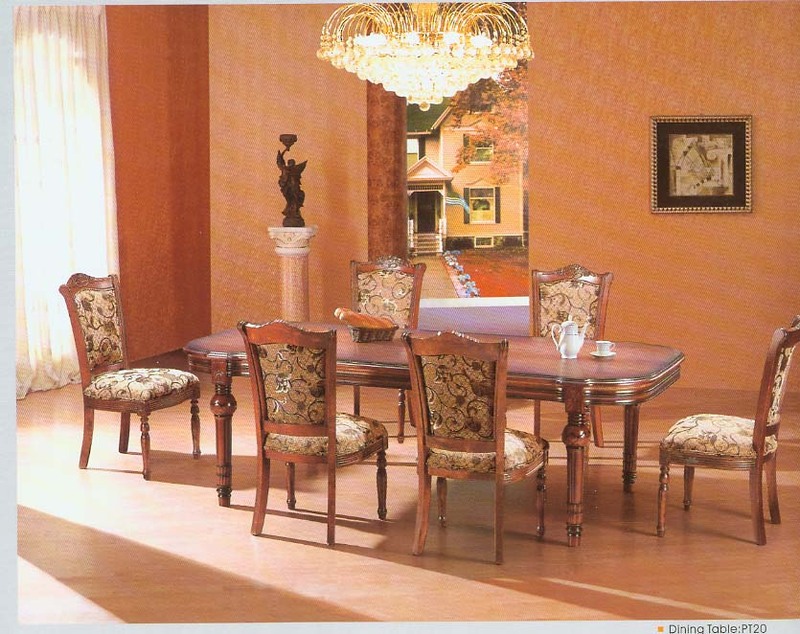 they deliver the best furnitures and bet that their customers taste and choice can lead each of their family members. They are sure that AM furniture can play a vital role in making apositive change in their customers lifestyle and their work. The best part about AM furnitureis that it can really be customized to each person's individual sizes, liketheir height and sometimes even their weight according to the customers design.